The Goodwell Company believes in honest design, our philosophy is simply stated : better is better than more. 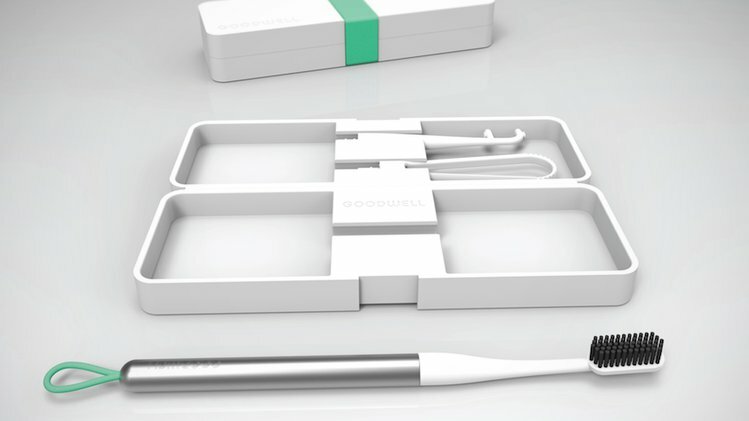 At Goodwell, we're designing the modern oral toolkit to fit your life. A toothbrush that lasts, looks great, and can be an asset to your everyday routine.